The internet is bursting at the seams with talented photographers of all ranks. Instagram has made it easier to have a sharable digital album that we can share with people from all over the world. We all have our favorites that we follow for fashion, comedy, beauty advice, and even for beautiful food photos. 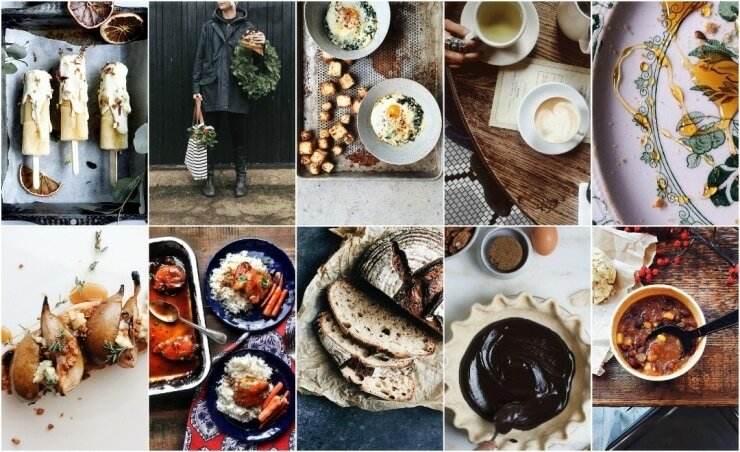 The following slideshow is of our Top Ten favorite foodies you need to follow on Instagram. 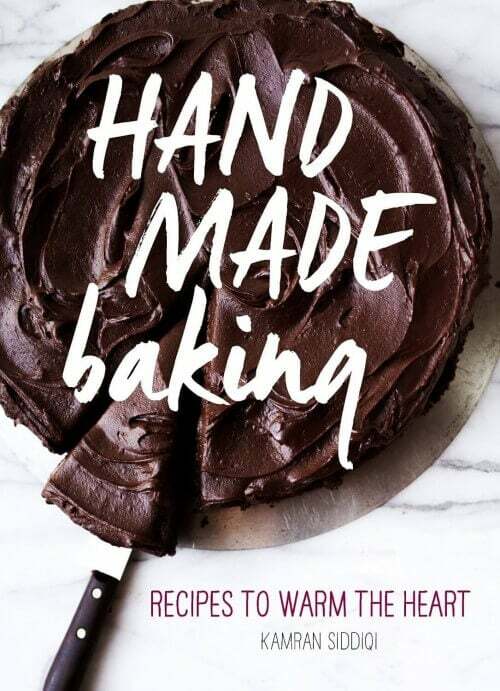 Ranging from food photographers whose work you’ve seen in your favorite food magazines, to an expat living in London. If you’re not following them already, you’ll need to do so immediately. Stellar round-up of accounts, and some new to me accounts that I am excited to start following.